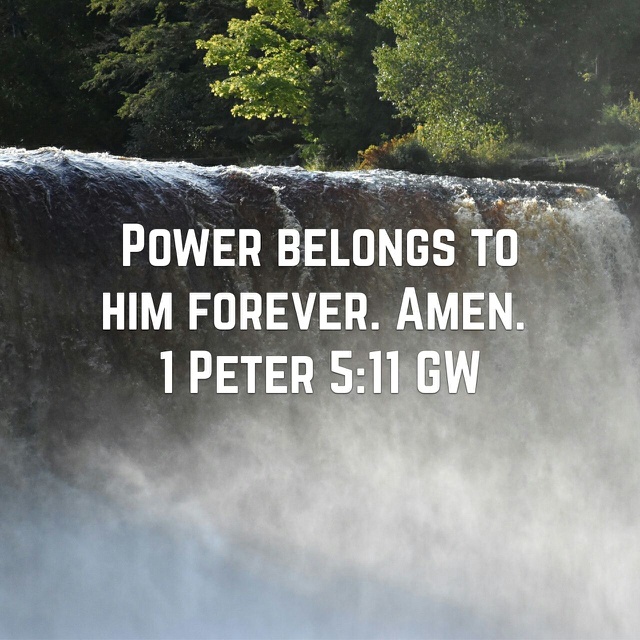 Glory to Him always – God is Amazing! Ended close relationship with a guy I’ve known for over 10 years and had gotten really close to. Woke up thinking my best friend hated me for telling her mom a secret because I was scared for the safety of the friend. God’s got a better plan and will help me through this. You did the right thing. You may be suffering for it, but you did what was right for her. God’s gonna bring you through this and your gonna be better than gold. God has a reason for everything y’all! He can free you from whatever pain or stress you are enduring today! He loves you. Because of my wonderful God I can have peace no matter what the situation I am going through is! God is so good!